Xiaomi is expected to launch the Mi Mix 2S at MWC 2018. 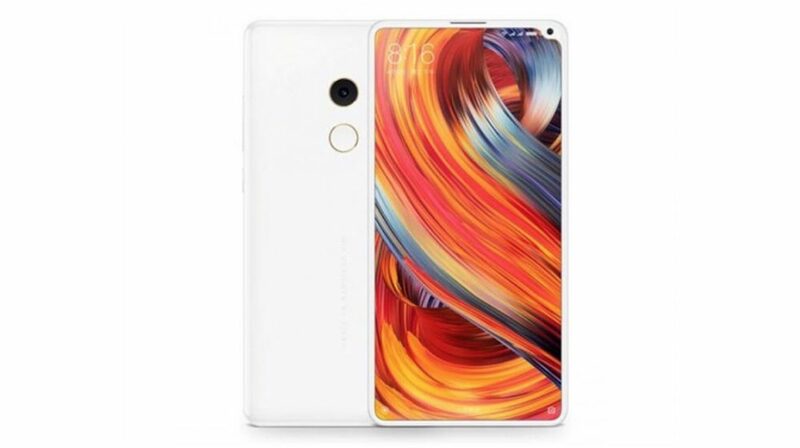 A few weeks ago, the Mi Mix 2S looked like a fragment of someone’s imagination. Especially with the weird design and how the “notch” was being handled in the renders. However, the past couple of weeks have proved that the Mi Mix 2S is definitely real and could be launched very soon. While it was predicted to be launched before MWC, there has been no indication from the company and the MWC now seems like the ideal event for its launch. The Mi Mix 2S seems more than just a revision of the Mi Mix 2. It will have a new design, an upgraded chipset and possibly, an in-display fingerprint sensor. So, with a few days to go for its launch, what do we know about the device so far? One of the mysterious aspects of the device is its price. So far, there has been no information leaked about the pricing of the phone. However, considering Xiaomi’s competitive pricing for all its devices, the Mi Mix 2S could be the cheapest smartphone running on Snapdragon 845 after MWC 2018. Devices like the Galaxy S9 and Sony Xperia XZ2 Pro will be priced much higher. The Mi Mix 2S is expected to be priced slightly higher than Mi Mix 2. As bezels get thinner, the average size of smartphone displays has become bigger. In 2016, 5.5 inch displays were the norm, however, tall aspect ratios mean most devices come with a 6 inch display. 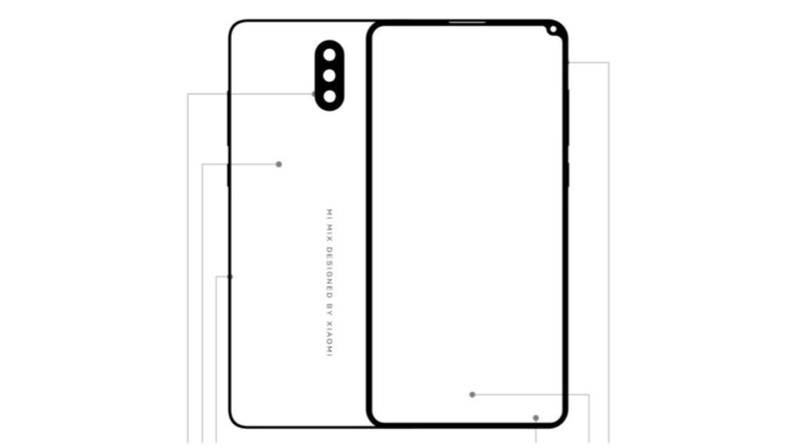 That is expected to be the case with the Mi Mix 2S as well. The device will have a 6 inch display with a 2160 x 1080 px resolution. However, due to that notch on the top right corner, it might have an unusual resolution. The Mi Mix 2S was heavily touted to be the first ever Android device running on the Snapdragon 845 chipset. However, that won’t be the case but, it will be one of the first few devices on the market. 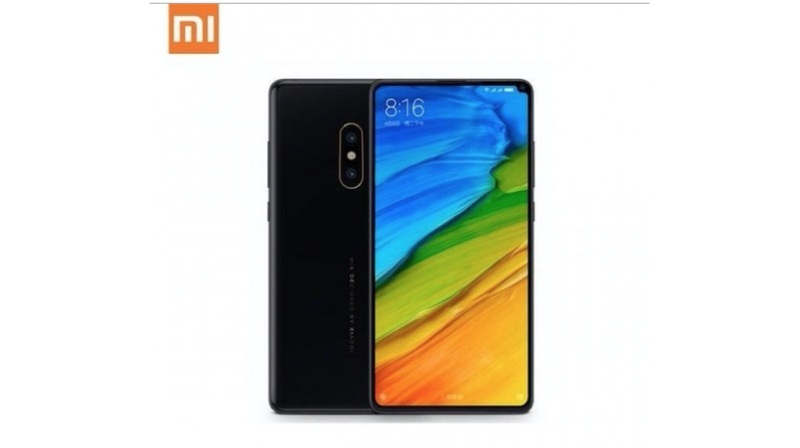 Recently, an official banner ad of the Mi Mix 2S was leaked, and it revealed that the device will have 8GB of RAM and 256GB storage. In typical Xiaomi fashion, the storage won’t be expandable. This will be an upgrade over the Mi Mix 2, which has 6GB of RAM and 128GB storage in India. The fingerprint sensor is largely expected to be placed on the back, however, the banner ad did not show a fingerprint sensor. To assume that the Mi Mix 2S could have an in-display fingerprint sensor might not be stretching it. The Mi Mix 2 did not have a headphone jack, and similarly, the Mi Mix 2S won’t have a headphone jack as well. Powering the device will be a 3400 mAh battery with support for QuickCharge 4.0+. So far, only the Xiaomi Mi A1 runs Android 8 Oreo. All other Xiaomi phones even the Mi Mix 2 runs Android 7 with MIUI 9 on top. There have been reports that claim the Mi Mix 2S will run Android 8 Oreo out of the box. This does make sense, and maybe after the launch of its 2018 flagship device, the company will start rolling out Android Oreo update for other devices as well. The Mi Mix 2S will run MIUI 9 on top of Android 8 Oreo and will be one of the first in line to receive the MIUI X update. The trend of Face Unlock means the Mi Mix 2S might have a software implemented facial recognition, similar to the OnePlus 5T. The smartphone cameras have gained importance over the years. Nowadays, camera performance can make or break a device. The Google Pixel and Pixel XL launched in 2016 did not have all the flagship features. However, they did have the best smartphone camera at that point, which papered over their other shortcomings. Xiaomi would want to launch a flagship device with great camera capabilities. The Mi Mix 2S is expected to have a dual-camera setup on the back, a first for the Mix series. Leaks suggest that Xiaomi will use a Sony IMX363 sensor.